Do you work with filmmakers in creating Original content? I’m trying to push for more views for my film, how does Viddsee help in that aspect? 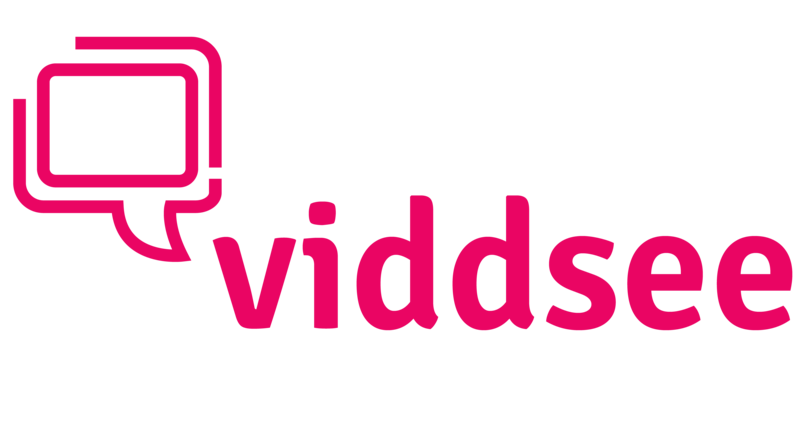 For the Viddsee YouTube channel, do all films go up on it? What is the strategy there? If my film has been tied to a distributor and/or uploaded elsewhere online, can my film still be showcased on Viddsee’s platform?